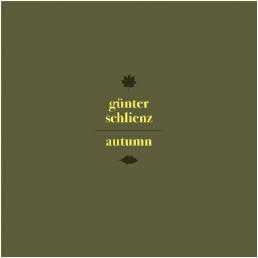 “günter schlienz is a musician deriving from the german experimental underground. he has been an active musician for over 25 years. for 20 years, he has been a part of an ambient / post-rock project navel. he releases music in analogue formats as cosmic winnetou. but above all he constructs synthesizers which he also plays. released October 24, 2016 by zoharum. order your copy of this cd directly at zoharum. executive production for zoharum by michal porwet. thanks to niko for cymbals on the same track.